It is hard to believe that we are already at the end of March, but for the Centre for Ocean Research and Education, we have never been busier! We officially took over the lease of our new building in the small rural community of Gregory Town on January 11th, and in just five short weeks and a tremendous outpouring of support from the community, we have completed our field station and community education centre. 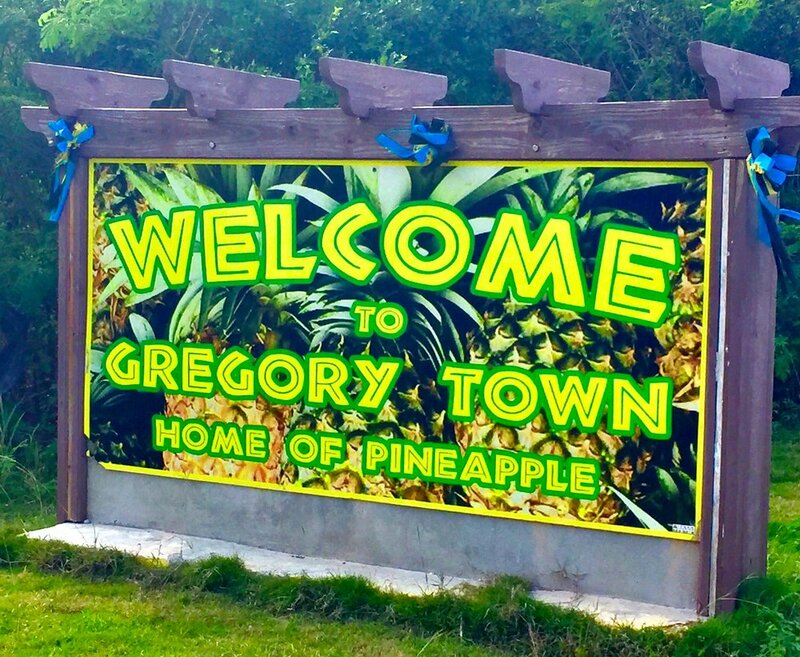 This really was due to the most amazing group effort involving local Bahamians, ex-pats and second homeowners to paint, build, clean, frame and hang everything that has created this space in just five weeks. 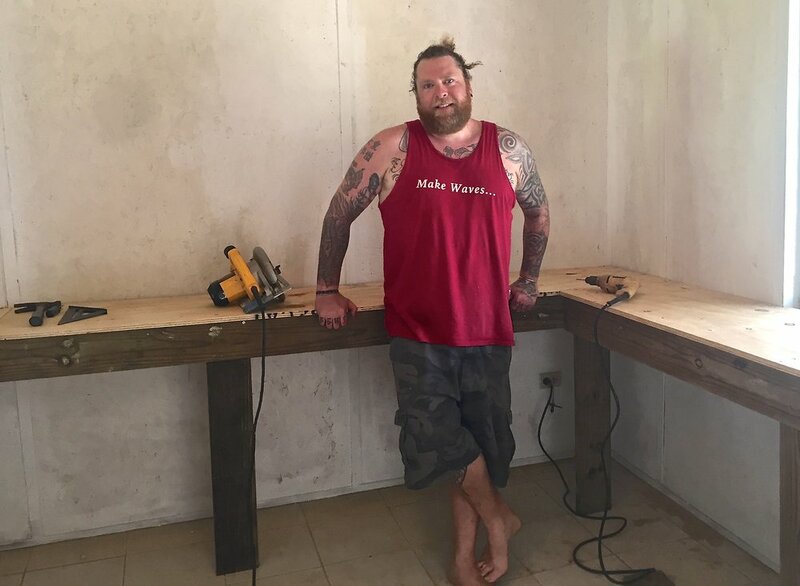 All lumber and paint was purchased on island and we have built three bunk beds, shelving, work benches and desks, used 10 gallons of paint, 15 lbs. of galvanized screws, and around 140 feet of re-purposed timber from the Gregory Town dump to frame artwork and educational posters. 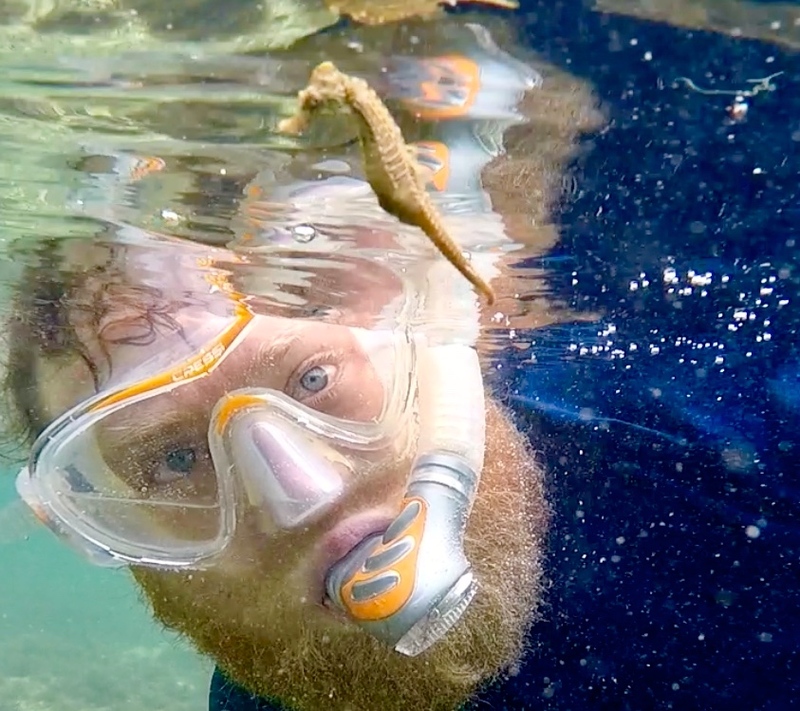 In this time since completion, we have welcomed 64 visitors to the station, including four environmental science classes delivered, and in March we hosted The University of Tampa for eight days, as this group conducted their continued assessments of the seahorse population of Sweetings Pond. Principal Investigator Dr. Heather Mason-Jones and her team have been working on this fascinating and unique ecosystem for several years, and we are proud to have hosted and been involved with such a high profile and ecologically significant collaboration, and we look forward to their continued visits throughout 2018. In other research news, our major collaboration with The Smithsonian Institution is just weeks away, and we are very excited to welcome Dr. Justin Campbell and his team to stay at the CORE field station as we begin this new and exciting partnership. This project will examine the dual influences of herbivory and nutrient availability on seagrass health over a summer and winter sampling period during 2018 and 2019. 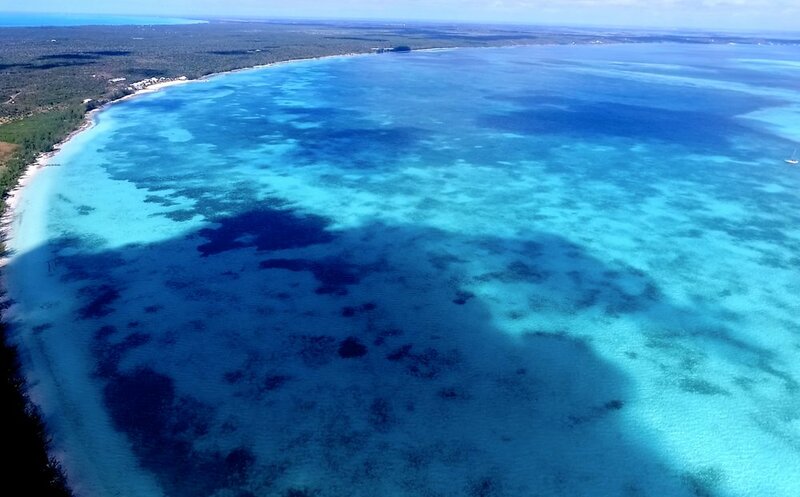 The experiments here on Eleuthera are part of a much larger study, with an additional 14 sites distributed throughout the Caribbean and Gulf of Mexico, and this collaboration will officially start in April, so please follow our progress! In order to manage our current and future research portfolio, CORE has taken on two local interns sourced from Gregory Town; Enrique Thompson and Mattheo Albury have worked tirelessly to help us succeed in our mission so far. They have assisted with the refit of our building, both have hosted their own education programs here at the station, and currently we are soliciting donations to provide SCUBA training for their professional development and continued commitment to assisting CORE in our research agendas – so please help if you can! 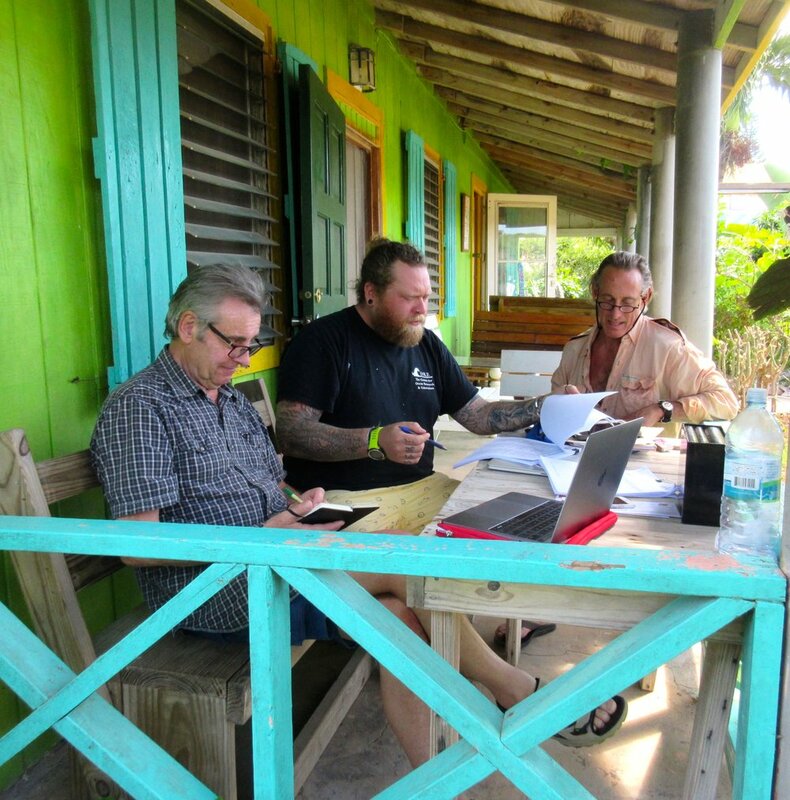 February saw our very first, in-person board meetings with both our current directors making the journey to Eleuthera from Sarasota, FL and Groningen in The Netherlands to make this possible. The Honorable Larry Eger and Professor Michael Thorndyke joined Dr. Owen O’Shea for a guided tour of the field station before meeting to discuss the current and future programs for this organisation – now legally named ‘The Centre for Ocean Research and Education Foundation Inc.’ considering our Articles of Incorporation have now been filed and subsequently issued. Some very positive decisions and strategies were made during this week of board meetings, including the nominating of two further directors to our board, final purchases signed off for the last items we need to complete the field station, and most importantly, our 501(c)(3) application for ‘charitable’ status in the USA was completed and submitted. 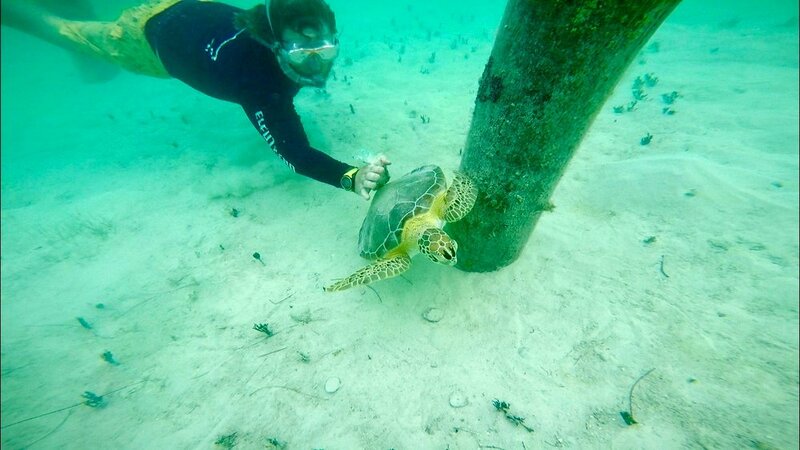 To cap the week off, the board and their partners were able to join Dr. O’Shea in the field at two locations where upcoming collaborative research efforts will be taking place and the group were able to interact with turtles, eagle rays, southern stingrays and seahorses. 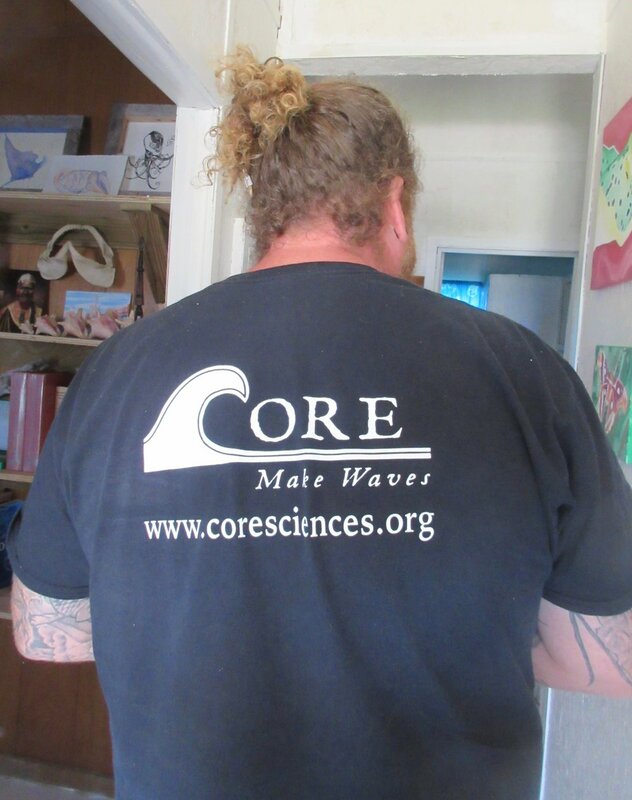 The week was a tremendous success and everyone involved is extremely excited and motivated at where CORE is going. 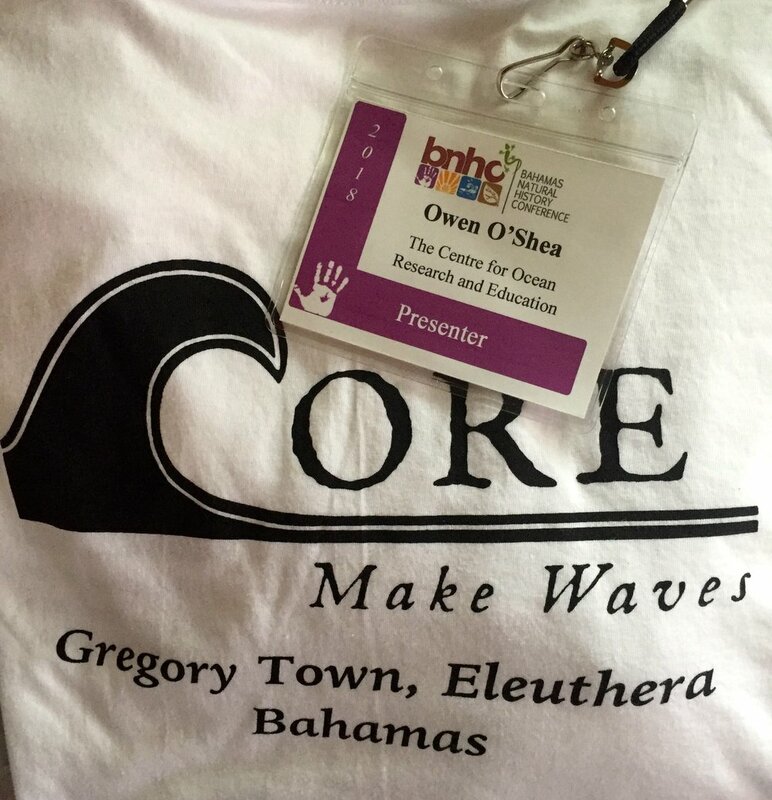 Finally, Dr. O’Shea represented CORE at the Bahamas Natural History Conference (BNHC) held in New Providence in March, and delivered two research papers on current projects he is involved with as part of multi-collaborative efforts. Firstly, Owen presented on pre-spawning migrations and the spatial ecology of bonefish in and around Eleuthera Island, as well as Grand Bahama and how these data can be used to inform the Government’s 20/20 campaign to increase effective marine reserve establishment and management to 20% of The Bahamas coastal and nearshore habitat by 2020. In addition, Owen presented on his work with Dr. Elizabeth Wallace of the Florida Fish and Wildlife Conservation Commission, in a world-first assessment of gene flow and connectivity of the recently ‘re-discovered’ Atlantic chupare stingray throughout the Exuma Cays and south Eleuthera. During this informative week, Dr. O’Shea was also invited to take part in a Grouper Fisheries Workshop that was led by University of Exeter PhD student, Krista Sherman in a very productive and inspiring session that tabled ways in which collaborative efforts can effectively contribute to the management of this vulnerable fishery – another fantastic opportunity for CORE to be firmly installed and recognized in the perceptions of colleagues and peers when considering science, education and outreach on this and surrounding Family Island of The Bahamas. Overall, 2018 has kick-started The Centre for Ocean Research and Education, and we have many more exciting collaborations, projects and educational partnerships lined up for the coming months. Thank you for your continued support in helping us Make Waves in these communities and you can follow all research program updates here, on our website and also on our Instagram pages. You can download this latest newsletter HERE !